New studies show that it takes 66 days to form a habit, a pretty far cry from the older 21 day rule. Now that we’ve passed 66 days into the new year, it’s a good time to check in on how the habitual “I am going to the gym this year!” resolutions are doing and what impact it’s made. The Coronado Fitness Club (CFC), at 8th and Orange, is owned by Coronado resident Chris Foote. 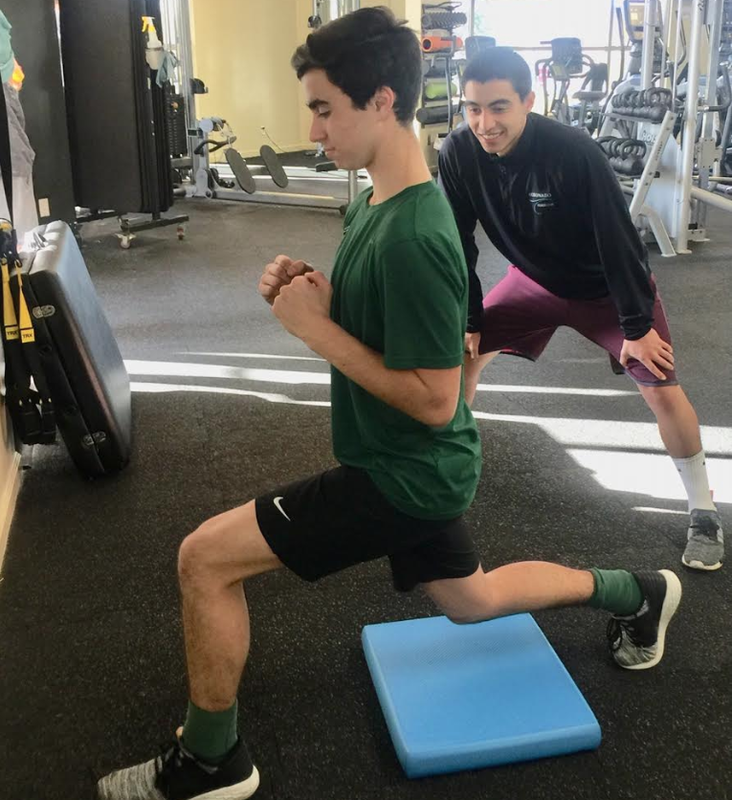 Chris has worked for various gyms across the county and has noticed that Coronado does not see the “New Year, New Me” gimmick nearly as much as other parts of the city. One thing he’s seen this year at CFC is a new mom group. The group formed right before the holidays and has stuck together past the habit-forming 66 day mark. Honestly, the fact that they decided to do this right before the holidays paints the picture of supermoms to me! Chris comments that he thinks the reason the mom group has been successful and that going to the gym has become a habit is credited to the support and camaraderie. Without that, it’s often hard to commit long enough to reach goals. Chris shares that his fitness team pays special attention to gym goers who are alone and they make sure to keep tabs on them. Although the mom group is great, they are not the only community at CFC. The gym also gets very into March Madness with all members; they have their own vision of the Stanley Cup and the option for drinking different standards of champagne based on how well they do. Having workouts be more than just exercising and then adding in some unique layers make CFC special. Quick speaking and very excited about CFC, Chris encourages everyone to check out the gym and be a part of a community within a community. Some friendships start outside the gym and grow inside the gym, others form inside and then continue to grow outside. 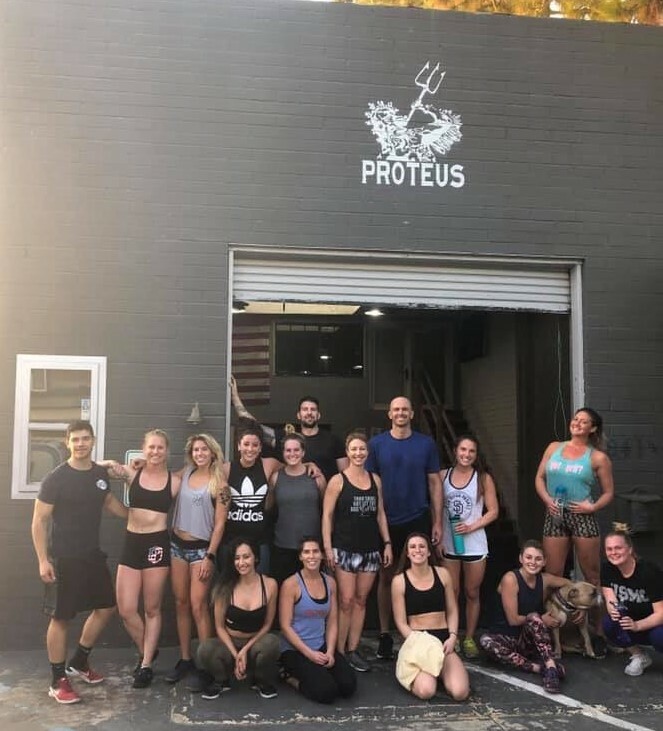 At Proteus, it is about relationships forming and cheering each other on in other aspects of life, collectively encouraging each other, and keeping the support alive even through social media #CrossFitProteus. For those struggling to keep up the good habits, Ashley points out that it is a lot like how crash dieting doesn’t work. Many people come in and binge workouts, hit them hard, but then without the consistency they don’t work. Gym goers with this mindset have a hard time sticking with it. Aside from bonding though workouts, Proteus is planning on completing their current remodel in time for the Game of Thrones premiere and will have showings for all members to attend on the gym’s back patio. Summer is coming! Sweat Equity, at 1007 Isabella Ave, also saw an increase in New Year’s ‘Resolutioners,’ and owner Nick Merrill says that they have retained those members. Like Coronado Fitness Club, Sweat Equity believes in the power of the heart rate monitoring band, called Myzone, and healthy competition. Nick shares that the competition aspect surprised him and he saw quite a few members become more engaged and work even harder than he expected. Groups are also a big part of success at Sweat Equity, with a lot of early morning groups, a mid morning mom-centric group, lunch time SEALs, and evening working professionals. When members tend to stick to the same times, it forms that community. “Everyone comes in at the same time, 5:30, 6:30 and so on and they see familiar faces. They are in the trenches at the same time and ask each other ‘how was it for you?! '” Nick explains. Chris (Coronado Fitness Club) – In all facets of life you need a team! Find a friend and hold each other accountable. Ashley (CrossFit Proteus) – When people come in and have a good time and a great workout, that is success. It’s rewarding to see the people who don’t think they can do it and then they do! 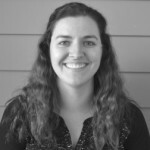 Nick (Sweat Equity) – Don’t put huge expectations on it. You can start once a week and move on to twice a week and continue from there. It is easy to give up if your expectations are too high. Whatever you decide to do, be sure to stick with it for the habit forming 66 days and see how you feel! 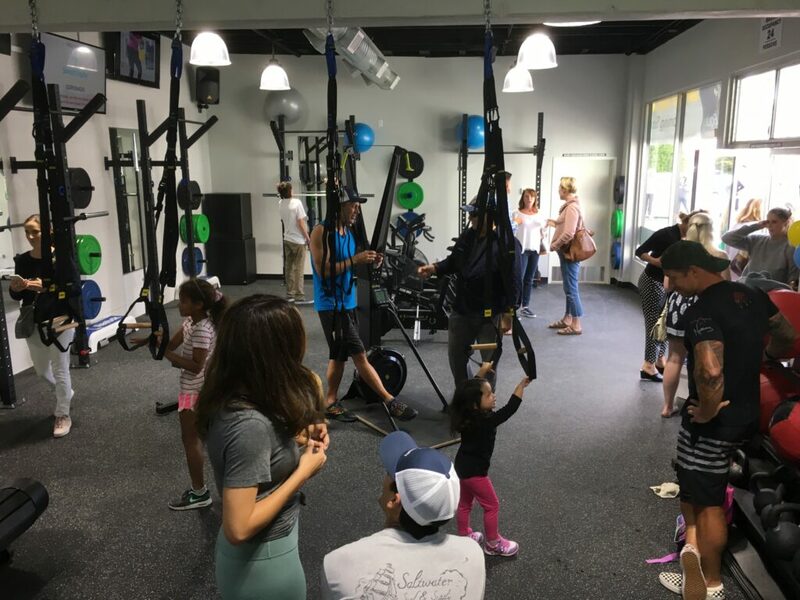 There are other gyms, fitness studios, and personal trainers throughout Coronado, so many to choose from and surely something for every body!